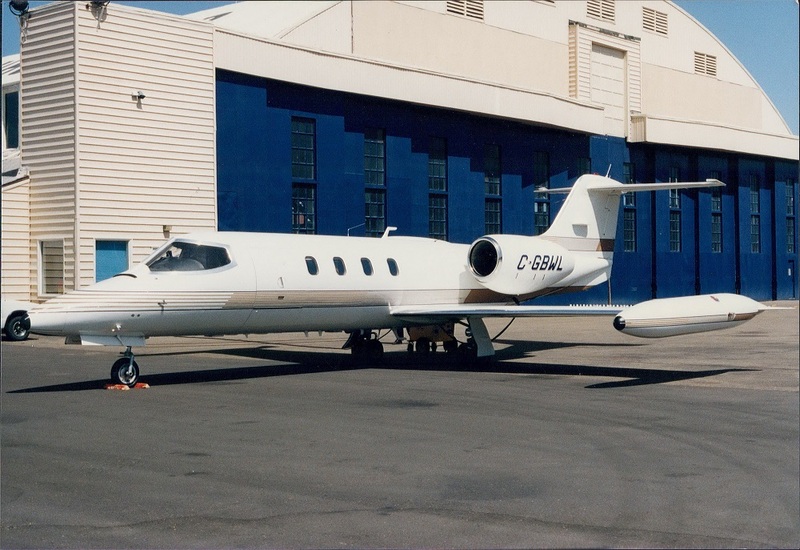 Aurora Jet Partners is a Canadian-owned aviation business with roots going back over 40 years. We operate and manage a fleet of business jets for large corporations, private companies, individuals, and charter clients. We also sell both full aircraft and jet partnership opportunities. Brooker Wheaton Aviation opens with a Cessna sales service and parts operation, a fuel dealership, and a full-service Fixed Base Operation (FBO) centre. 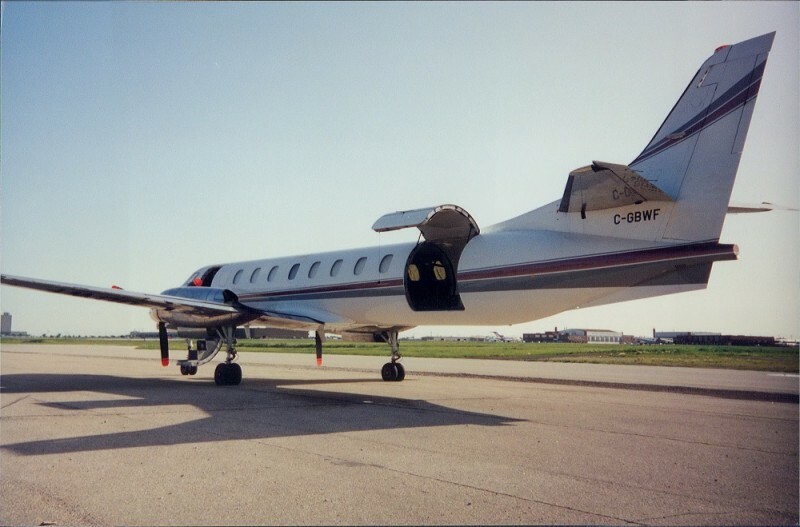 Flights initially involve cabin class piston and turboprop twins. 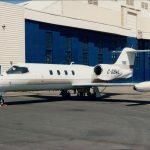 The first jets are added to the fleet: a Lear 36 and a Hawker Siddeley HS-125. Brooker Wheaton Aviation enters into aircraft leasing and corporate charters with Learjets, Cessna Citations, and Hawker jets. 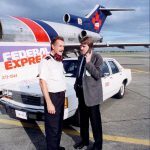 Wardair purchases half the company and changes the name to Morningstar Air Express. 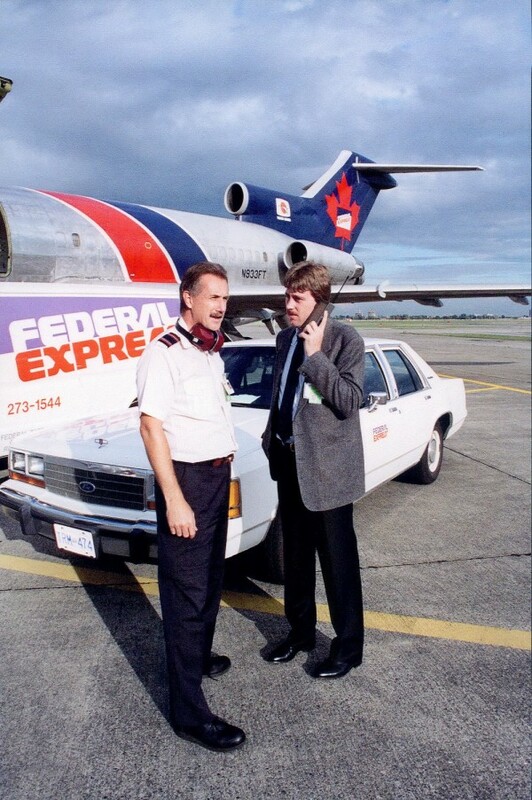 Morningstar becomes (and is still today) the exclusive operator of FedEx Canada’s Boeing, Cessna, and ATR aircraft. The company’s executive aircraft fleet now includes a Canadair Challenger, a Learjet 35, and two Beechcraft King Airs. Additional maintenance bases are opened at Edmonton International, Moncton, Montreal, and Toronto. The Morningstar Partners jet sharing concept is launched. 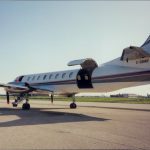 Morningstar becomes the first Canadian operator of the Embraer Phenom 100 jet. Opus Aviation (a Ledcor company) merges their flight department with Morningstar’s. The company is rebranded as Aurora Jet Partners. 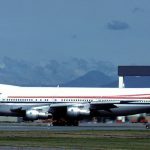 Aurora establishes another permanent base at Vancouver International Airport. 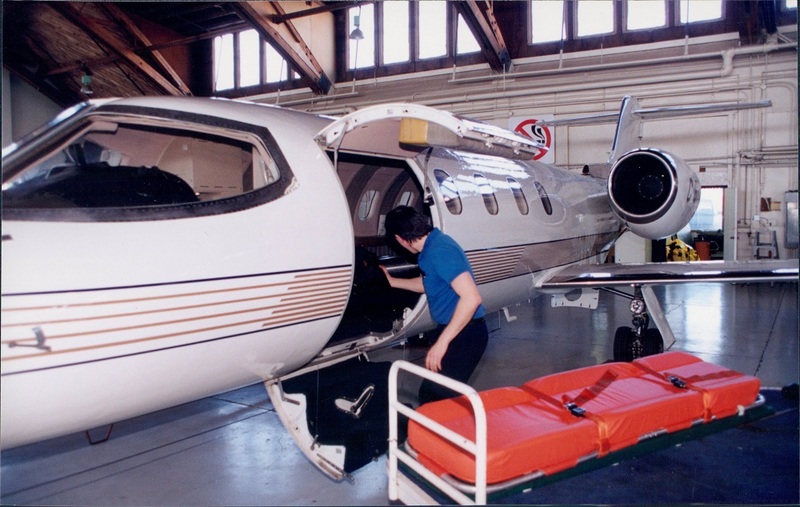 Aurora Jet Partners opens a 140,000-square-foot facility at the Edmonton International Airport, including a full-service FBO (Signature Flight Support). Aurora Jet Partners becomes the first Canadian operator of the Embraer Phenom 300. Aurora Jet Partners is selected as the Canadian Authorized Sales Representative for Embraer Executive Jets and is named as an Authorized Embraer Service Centre. Three Challenger 300s, a Challenger 604, a Challenger 605, an Astra SPX, a Learjet 75 and two Global 5000s are added to the fleet. 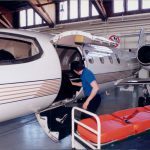 Aurora is awarded a Gold safety rating by ARGUS and achieves certification with International Standards for Business Aviation Operators (IS/BAO).